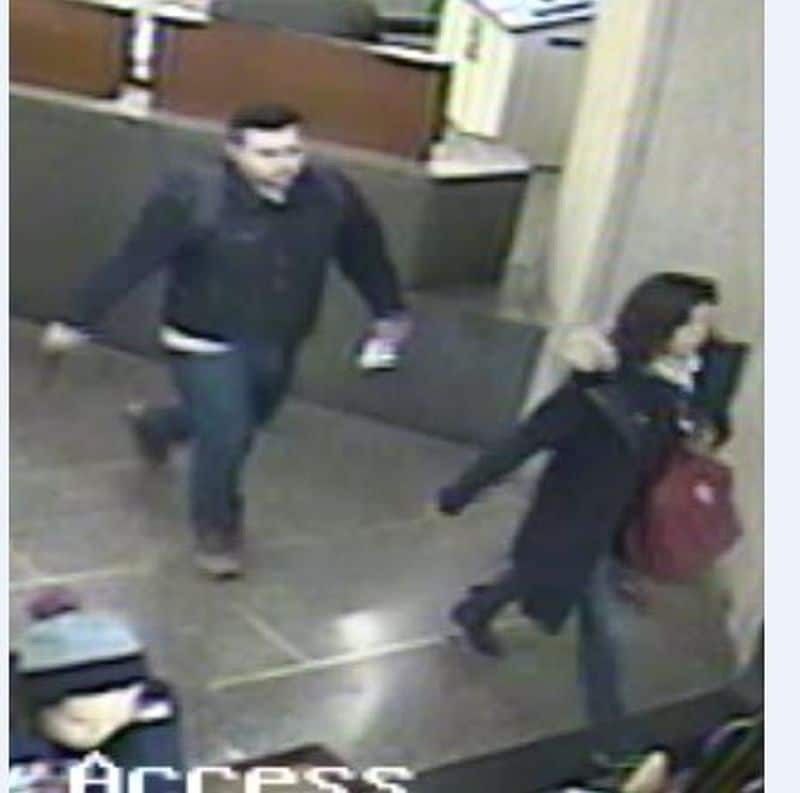 Toronto Police Services (TPS) is seeking assistance in identifying a man and woman who are alleged to have participated in multiple thefts in libraries on the St. George campus. The thefts took place during April and May 2018. The two suspects would reportedly walk around looking for unattended items which they could take quickly, then leave. The female suspect is described as having a medium build and dark shoulder-length hair. The male suspect is described as having a medium build and short dark hair. Witnesses or anyone with information is asked to contact TPS at 416-808-5200, Crime Stoppers anonymously at 416-222-TIPS (8477), online at www.222tips.com, online on the Leave a Tip Facebook page, or text TOR and a message to CRIMES (274637).